84 Votes - 39% Liked it. 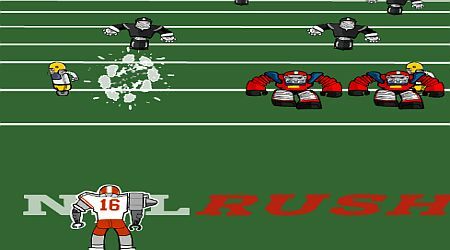 Avoid being sacked by obliterating all opposing robots. Remind them that this field is yours. 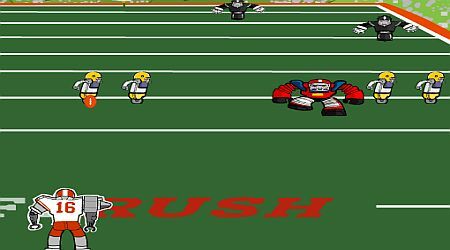 Use the Left and Right arrow keys to move your quarterback. Hit the Space bar to throw the ball.